All Elevation Burgers are made from certified organic, grass-fed, free-range beef. The tempting, fresh-cut fries are cooked in olive oil. Grilled cheese, made with 6-month aged cheddar, and two kinds of veggie burgers are also on the menu. Parents will appreciate the healthy options for kids, including organic, white milk and Mandarin oranges. The restaurant also supports local businesses (love that). Visitors will find a cooler stocked with handcrafted beverages from Maine Root. 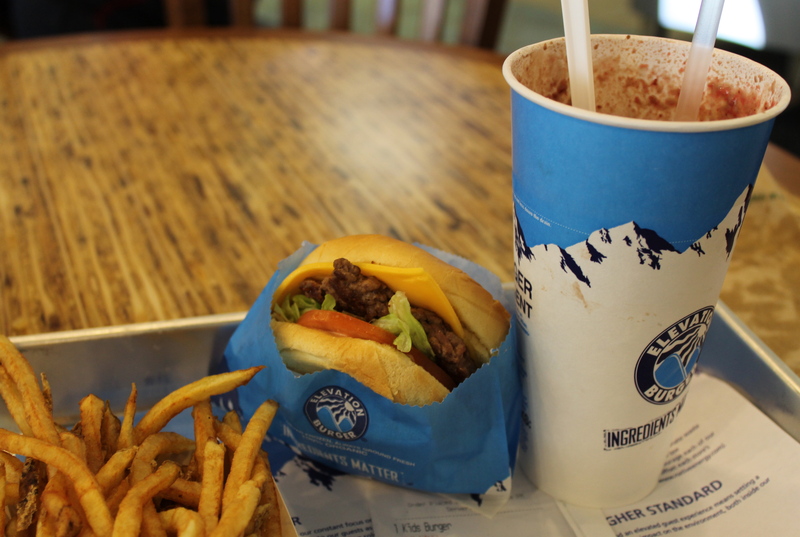 Of course, it’s hard to visit Elevation Burger and not try the hand-scooped shakes and malts. MP ordered a shake made with chocolate ice cream and strawberries, which was thick, creamy, and loaded with real fruit. Yum. 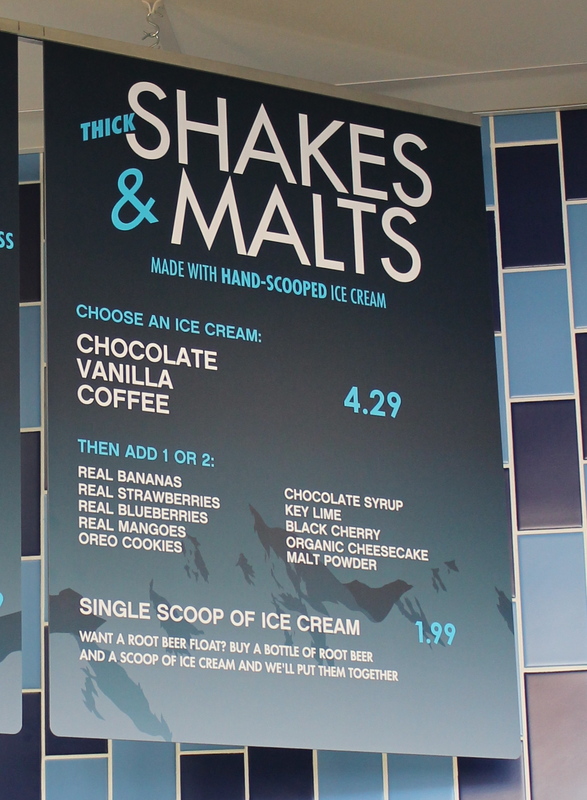 The shakes are well worth the splurge… just look at the delicious options! Have been craving a tasty & healthy burger! Would LOVE to check out Elevation Burger with my two little ones & husband! This sounds perfect!!!! I am so excited to try this place!!! on February 9, 2012 at 2:52 pm | Reply Rebecca M.
I LOVE a good burger too, and I’ve been watching and waiting for Elevation Burger to open. I’ve heard about Elevation Burger and am looking forward to trying it out! It looks like they didn’t miss a detail. We will have to check it out! I’ve been meaning to check it out. I’ve heard good things so far. on February 9, 2012 at 3:19 pm | Reply kathy h.
From a gal who rarely allows her family to eat red meat given all of the antiobiotics, processing and issues….this place is too good to be true. My boys would love this. Report back, Kathy! MP could definitely taste the difference in the burger… delicious! Many friends have tried and I would love to try too! on February 9, 2012 at 3:48 pm | Reply Emily A.
Wow. Sounds like the perfect fit for our community. I’m looking forward to my family’s first visit! What a great concept- I hope it spreads!! It’s open! I can’t wait to try!! It sounds wonderful! I would love to give it a try soon! This place sounds amazing! My kids certainly love their burgers and fries (and so do the parents). Would love to try it out! I just heard about this place and we can’t wait to try it! Sounds awesome! If you’re gonna eat a burger that’s the way to do it! Yum, thanks for the review – we drive by this place all the time, but haven’t tried it yet. It looks like “In-n-Out” that on the west coast. Can’t wait to try it! My two children and I drove by there today! I was tempted to stop but had yet to hear anything about it! Glad to read this and we will be stopping there very soon!! on February 9, 2012 at 7:08 pm | Reply Sarah P.
This place sounds great! My husband and I would love to give it a try!! I’m so excited for you guys!! It’s just what portland needed!! We will surely be in soon!! Can’t wait!! Can’t wait to try it out, just a few miles away from our house! Drove by and thought it was some giant chain that landed here. Glad to get the real scoop! we’ve been wanting to try it! My family wants to win! on February 10, 2012 at 10:18 am | Reply Kristen B. Sounds great! Thanks for posting…yummy! Keep driving by – can’t wait to check them out! Sounds fantastic. Excited for Chris and Mark, they are schoolmates of mine! Can’t wait to try out this new spot! Elevation Burger sounds like just what my stomach needs right now! Been there once and loved it! Can’t wait to try again. Next time I will be getting a shake! I’m thinking chocolate with cheesecake. How decadent would that be? sounds so delicious and FUN! We look forward to experiencing it for ourselves! Can’t wait to go try it out sounds delicious!!! soounds yummy! What could be better than shakes and fruit?? Best of luck guys. Can’t wait to try it out. Handsome owners!! Good luck guys. We are planning a lunch at your place tomorrow. Finally! A fast food restaurant that doesn’t serve poison! Yay! I’ve been twice now and the burgers are darn tasty. Would love to have an excuse to have to go back. Heading up to Disney on Ice tonight – might just have to find this place on the way! wow…great review – would love to bring my granddaughter there….she eats very healthy & I love the organic, local ingredients they use!! Our family went last weekend – delicious! SO happy to have another place to go for a quick, healthy and socially responsible meal that everyone enjoys…oh, and the kids thought the soda machine was pretty cool too! Great review. Would love to try it out! Sounds great! Will definitely check it out! Can’t wait to visit, sounds delicious! Yum. This place sounds amazing. Would love the chance to try it out!!! too. Let’s try the food, OK? We’re hoping to see more offerings from Maine farms in the future, too! Thanks, Emma. 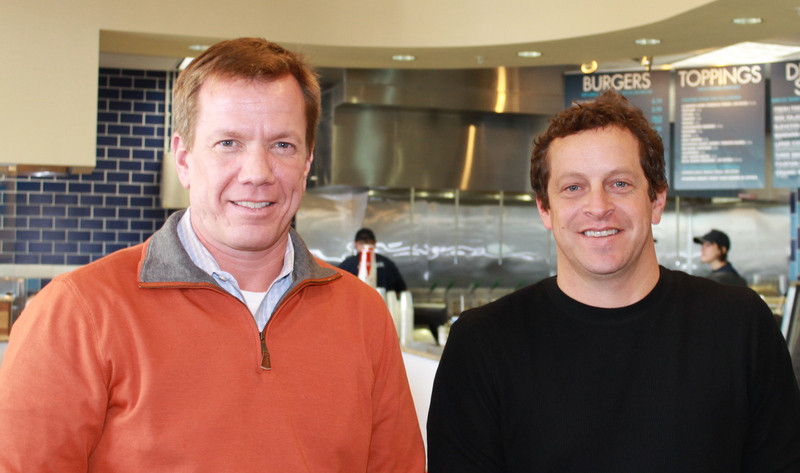 We have gone to Elevation Burger three times since they opened – Yummy! The grilled cheese is a must try – unique in a great way! I’d love the shakes, my husband would love the burgers, and the kids … well, they’d love it all! 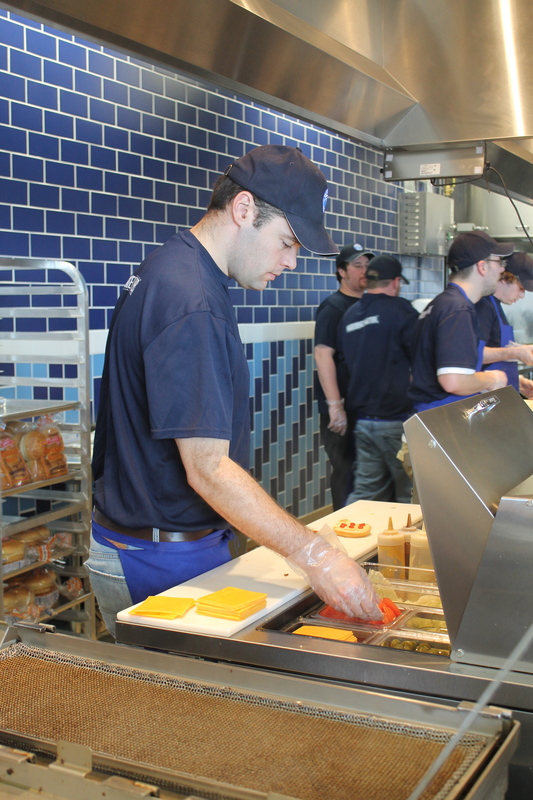 I was excited to see Elevation Burger open in South Portland! I can’t wait to try it! 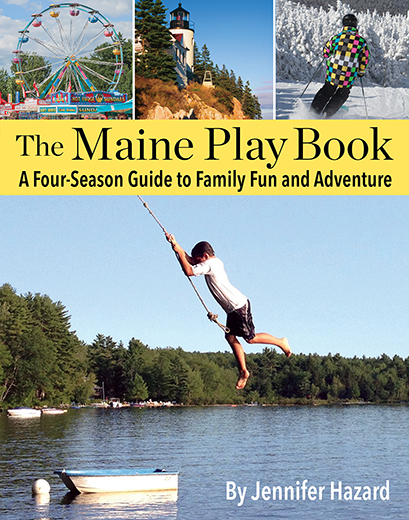 Thank you for coming to Maine! We are listed as being used at this outlet. We have not sold any goat cheese to them that we know of. Apologies for the error. We removed the reference to the farm for you.